 I am pleased to present the Colorado State Library’s annual report of activities and programs underway for the state’s library staff and residents. It is an honor to be part of such a talented and dedicated staff here at the CSL. This annual report is a departure from earlier years in both design and intent. The brief format highlights some of the numbers gathered throughout the year to show how what we do benefits those who receive our services. What isn’t as easy to capture is the day-to-day work by staff to visit Colorado libraries for consulting, deliver online and in-person continuing education, guidance, and assistance that address questions brought to us from across the state. We accomplished much in FY15. Managing grants for early learning, delivering reading materials to those with reading impairments, helping those in institutions connect with families through literature, offering free books to all four-year olds in the state, and cataloging the state’s publications for access by all are just a few of the successes this year. Of course, helping libraries improve their collections through the State Grants to Libraries is always a highlight. For more information about our State Library services, go to www.ColoradoStateLibrary.org. The Colorado State Library provides workshops, webinars, presentations, consulting, and other continuing education opportunities throughout the year over multiple platforms. Staff from across the State Library have shared their leadership and expertise with local, statewide, and national audiences. 346 workshops, webinars, presentations, etc. What kind of trainings did we offer? It's Elementary, My Dear Watson: Sharing Evidence of Your School Librarian Awesomeness! Decision Making: Crystal Ball or Magic 8 Ball? What did participants say about the trainings? Each year, Colorado public libraries offer engaging summer reading programs to encourage children of all ages, teens, and adults to read and learn for fun and to prevent summer learning loss. The 2015 theme was STEM and CSL provided continuing education sessions, program resources, marketing, and educational materials to support local libraries in their summer learning activities and collections. What happened after participating in summer reading? increased as a result of summer reading.  How did summer reading make a difference for children and families? LRS Fast Facts: Summer Reading Makes a Difference for Colorado Families. For people who cannot read standard print, the Colorado Talking Book Library provides free audio, braille, and large print books keeping them connected to reading, stories, and adventure.  CTBL serves more than 6,500 active individual patrons and 500 organizations and has at least one patron in every county in Colorado. Or, 112 items in and out, and 9 downloads, for every individual patron! In its 4th year of the program, OB4CO provided a copy of the same book to every 4-year-old in the state to encourage early literacy and kindergarten readiness. In 2015, the book was How Do Dinosaurs Get Well Soon? by Jean Yolen and Mark Teague. Over 75,000 books were given away at more than 500 sites, including public libraries, Reach Out and Read Health Clinics, and Denver Preschool Program preschool classrooms. What did participating agencies say about OB4CO?  97% agreed that "the book giveaway helped my agency promote reading among young children."  67% agreed that "after OB4CO, more families view libraries as a resource for books and activities related to childhood reading." 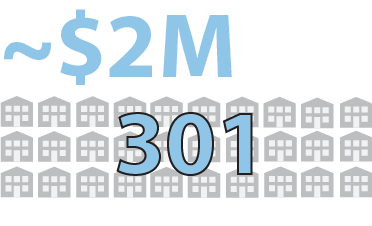 In 2015, 301 public, school, academic, and institutional libraries received $2,000,000 with each grantee receiving a minimum of $3,000.  Nearly all of the grantees used the funds purchase books, databases, and e-books to update their library’s collection and fill unmet needs of their patrons.  What did grantees say about the funding? 9 in 10 said the funds were "essential" or "important" to updating the library's collection and purchasing materials targeted to fill unmet needs. 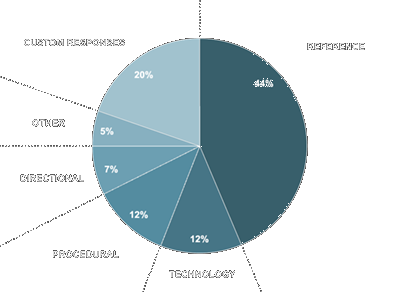 4 in 5 said the funds were "essential" or "important" to increasing materials circulation. Established in 1980, the Colorado State Publications Library’s mission is to provide Colorado residents with free permanent public access to information produced by state government. The collection of over 134,000 documents includes information produced by state agencies such as budgets, consumer information, legislative reports, and directories. A free service that connects libraries and job seekers in Colorado and beyond. Over 4,000 jobs posted since 2007. A web application for collecting, managing, and analyzing data and statistics about library services. A partnership between the State Library/Institutional Library Development and Colorado Department of Corrections Libraries, this program allows parents and other close relatives to record themselves reading a book, then send the recording and book to the child. Read to the Children has led to increased literacy skills of offenders and the children, strengthened parent-child relationships, and developed an interest and enthusiasm for reading. 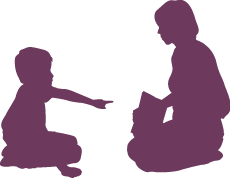 What are caregivers saying about Read to the Children? This unit addresses the needs of approximately 16,000 Colorado citizens residing in 38 state-funded institutions. Its mission is to provide the leadership and expertise that Colorado’s state institutional libraries need to meaningfully impact the lives of users, their families and their communities.